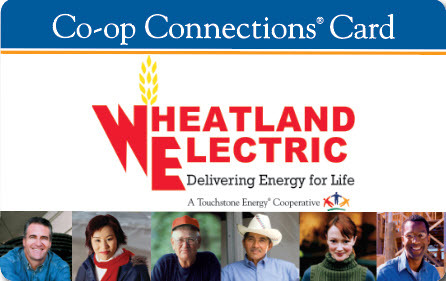 One of Wheatland Electric’s additional community-service programs is providing bottled water for certain community events. We keep a stock of bottled water on-hand, which we will gladly donate to broad-based community groups that request it for their events. 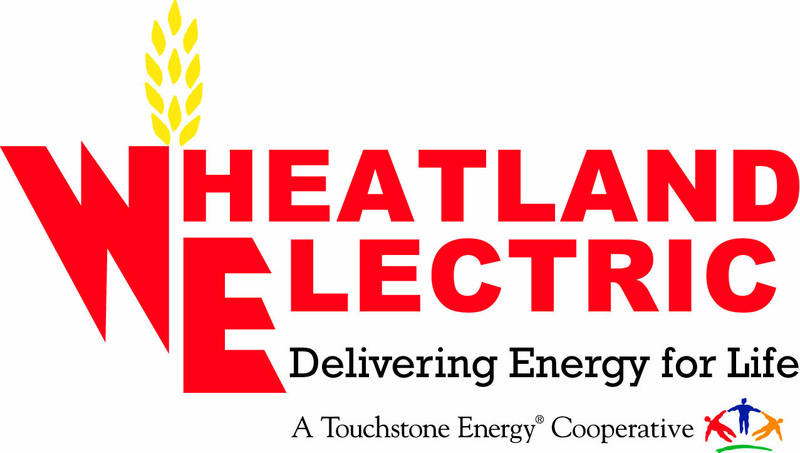 It’s another way we give back to the community, saving worthy organizations the cost of paying for bottled water for their events. 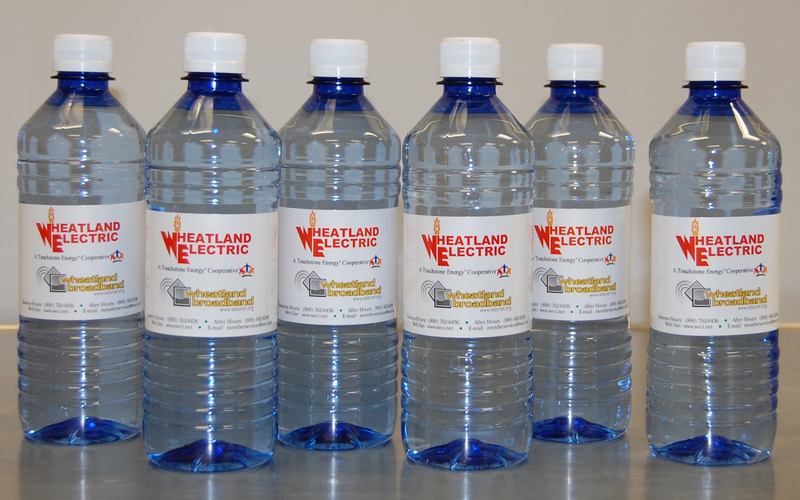 To inquire about Wheatland bottled water for your qualifying community event, email us.